The prolific actor and comedian suffered a broken leg. 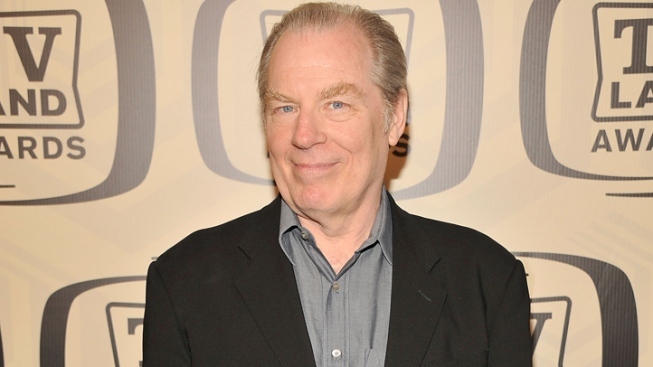 Michael McKean is currently appearing in a Broadway production of Gore Vidal's "The Best Man." Actor Michael McKean, who portrayed the lead singer in the movie "This is Spinal Tap," was injured when he was struck by a car in New York City. A McKean spokeswoman, Harriet Sternberg, says the 64-year-old actor suffered a broken leg. Emergency officials say McKean was struck at West 86th Street and Broadway on Manhattan's Upper West Side just before 3 p.m. Tuesday. McKean was taken to St. Luke's hospital. Police say he was in stable condition. Three passengers in the car that hit McKean were also rushed to the hospital with minor injuries, fire officials told the New York Post. Besides playing David St. Hubbins in the "Spinal Tap" rockumentary, McKean is also known for playing Lenny on the hit television show "Laverne & Shirley." 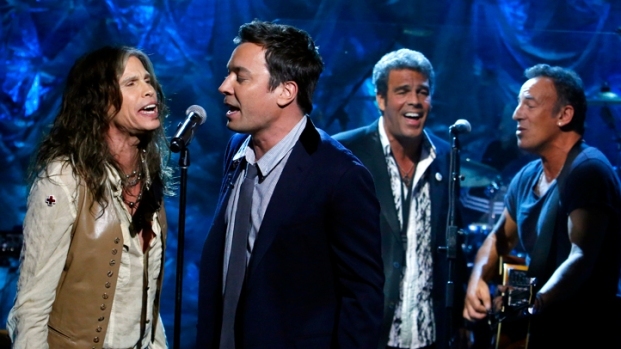 He's currently starring in the Broadway production of Gore Vidal's political drama, "Best Man."